Move in ready 3 bedroom house in the heart of Chandler. The home has been updated inside and out, maintained with care, and is waiting for a new owner. Split plan with an office as well. 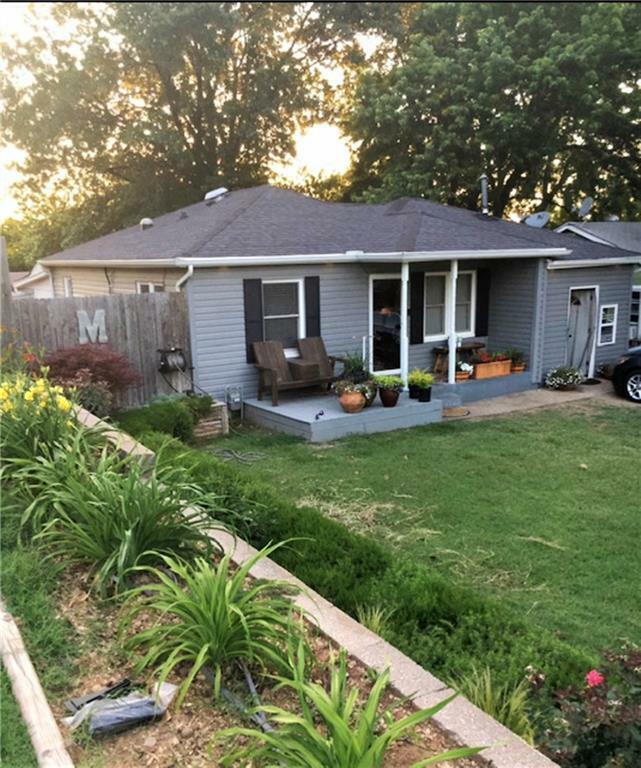 This classic has a huge lot with a privacy fence all around the back yard. A Custom built deck extends along the back side of the house leading into the roomy back yard with pool.